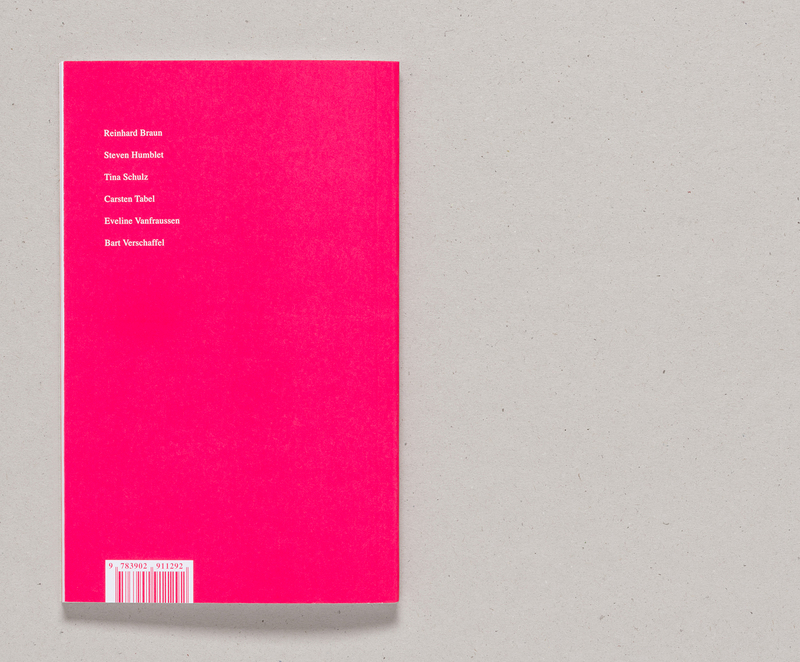 Mit Beiträgen von Reinhard Braun, Steven Humblet, Stephanie Kiwitt, Tina Schulz, Carsten Tabel, Eveline Vanfraussen, Bart Verschaffel (eng.). 96 Seiten, 13,2 × 21 cm, zahlreiche SW-Abbildungen. 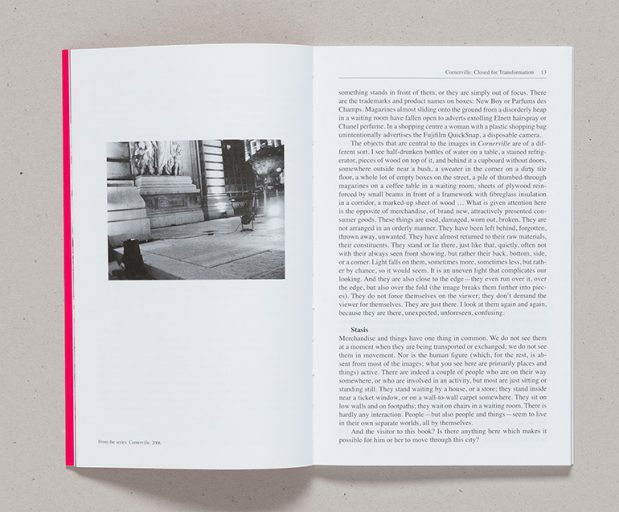 In “Dialogues”, the German artist Stephanie Kiwitt, who resides in Brussels, has for the first time compiled various works from recent years that take the form of publications and exhibition projects in a joint context. 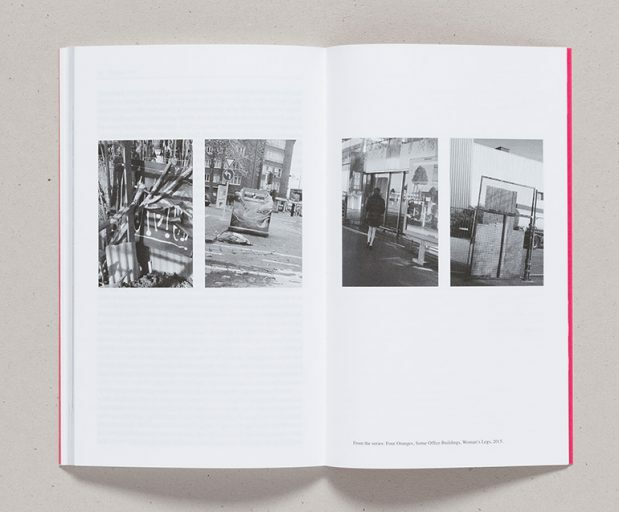 New junctures arise from image to image, never before seen in this way—each new image is a leap through time and space, from Belgium to Marseille, Prague to Ghent … Or perhaps these encounters are actually collisions rather than new junctures? 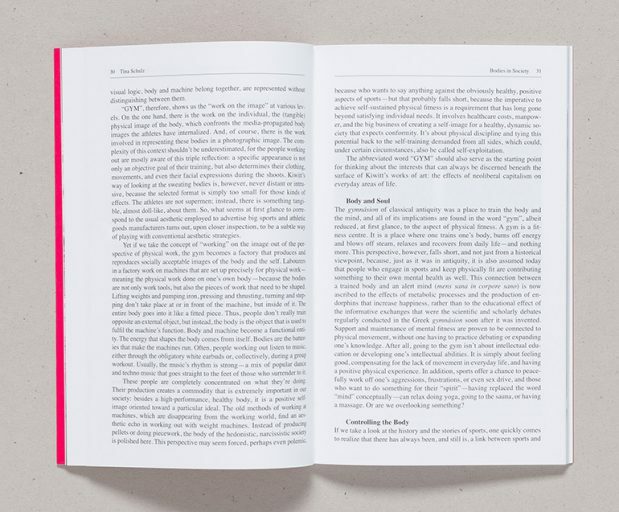 Sections, cutouts, images extending beyond their edges, leading away, leading somewhere else—perhaps into a different picture? 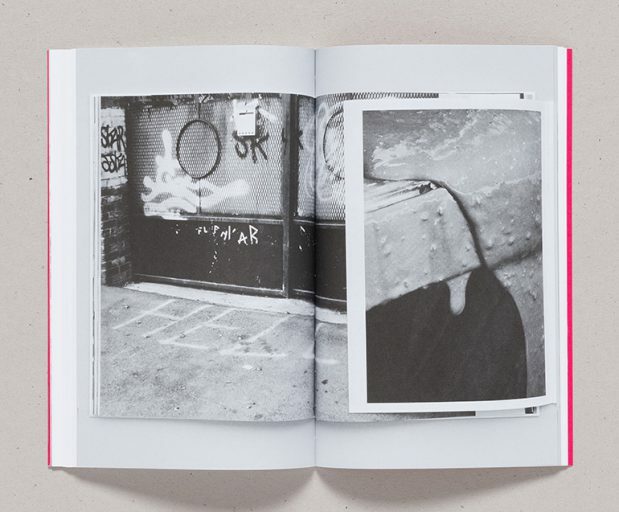 Kiwitt succeeds, in a unique way, at situating her photographs, series, and books along this threshold where a description opens and facilitates something rather than formulating and concluding it. This opening does not evolve without help, for it must be initiated—through images arising not randomly and also not incidentally, but which on the other hand don’t pretend that they have always known best, images with an inherent sense of restraint, through which the images foster a dialogue, both between the images themselves and with the beholder. At a time when village life and structural weakness were still an indivisible unity, a rural household inevitably had a selection of thick, heavy mail-order catalogues. 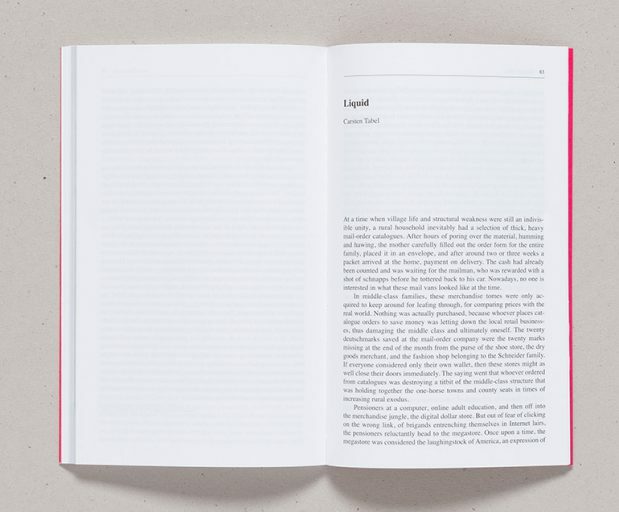 After hours of poring over the material, humming and hawing, the mother carefully filled out the order form for the entire family, placed it in an envelope, and after around two or three weeks a packet arrived at the home, payment on delivery. The cash had already been counted and was waiting for the mailman, who was rewarded with a shot of schnapps before he tottered back to his car. Nowadays, no one is interested in what these mail vans looked like at the time. In middle-class families, these merchandise tomes were only acquired to keep around for leafing through, for comparing prices with the real world. Nothing was actually purchased, because whoever places catalogue orders to save money was letting down the local retail businesses, thus damaging the middle class and ultimately oneself. The twenty deutschmarks saved at the mail-order company were the twenty marks missing at the end of the month from the purse of the shoe store, the dry goods merchant, and the fashion shop belonging to the Schneider family. If everyone considered only their own wallet, then these stores might as well close their doors immediately. The saying went that whoever ordered from catalogues was destroying a titbit of the middle-class structure that was holding together the one-horse towns and county seats in times of increasing rural exodus. Pensioners at a computer, online adult education, and then off into the merchandise jungle, the digital dollar store. But out of fear of clicking on the wrong link, of brigands entrenching themselves in Internet lairs, the pensioners reluctantly head to the megastore. Once upon a time, the megastore was considered the laughingstock of America, an expression of America’s very own craziness, from which any and all genuine Europeans were expected to distance themselves as if by reflex. But the Internet has abstracted, relativized, and legitimized this insanity. The pensioners prowl around the special bargains, waiting for a salesperson to address them, to take care of them, but it may well be a long wait. A sense of being overwhelmed combined with panic leads them to make poor, non-exchange-able purchases that will soon be standing in the living room, encountering the owner with functionless accusation. Make me work, you old idiot! Go get your grandson; he’ll be able to figure it out. And in order to get him here, head over to the discounter from hell to buy cola, chips, and pizza burgers with what little money you have left. Will a single can satisfy the grandson or does he need the six-pack of two-litre bottles sold at the same price? And how to get the six-pack home again, with a taxi? Does the grandson like chips with currywurst flavouring or is this kind no longer in style? The grandson arrives, drinks cola, presses a button, and the device already works again. He’s a genius, a master of life. He’s given fifty euros in thanks. So skilled, so clever, yet so bad in school—impossible to understand. The grandson wants to open his own smartphone store after he graduates, offering all networks and the newest models. One simply has to be smart to come up with such an idea. And one has to be brave in order to embark on such an adventurous life in the pricing jungle. In the grandson’s jungle, everything grows so fast and is already rubbish the next day. The chips promote smarts, the cola strength. At school they tease him for being too fat, too stupid, but when the smartphone store opens, then everyone will come, because they’ll need him more than anything in the world. Schneider. But who wants to buy a stereo these days? All anyone wants today are bargains. After a three-year process, the unemployment office finally agrees to pay for occupational retraining as a bargains photographer: quick shot, quick processing, dismal pay, dismal mood. A whole storey of audio equipment photographers has become obsolete, banned to the back corner of an online shop while grumbling and cursing. Surrounded by underpaid recent graduates and amateurs. Almost all from art academies, open time management, flexibility, perfect for creative minds. There’s just enough time for spending the little bit of extra money on one’s own projects. The photo lab technicians from Neckermann, now immersed in a world full of photos, none of which need developing. Every morning they check the papers, but there will never again be a job ad for photo lab technicians. They read in the paper that the flood of images continues to grow, then skip back to the job market section. Never again. 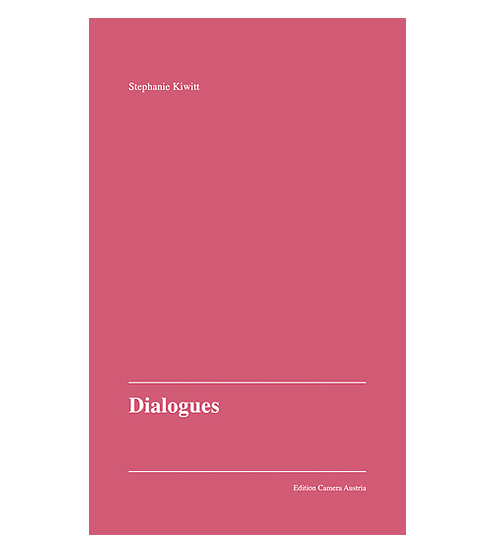 Cover: Stephanie Kiwitt: Dialogues, 2016. Doppelseite / spread: Stephanie Kiwitt: Dialogues, 2016, S. / pp. 12 – 13. Doppelseite / spread: Stephanie Kiwitt: Dialogues, 2016, S. / pp. 30 – 31. 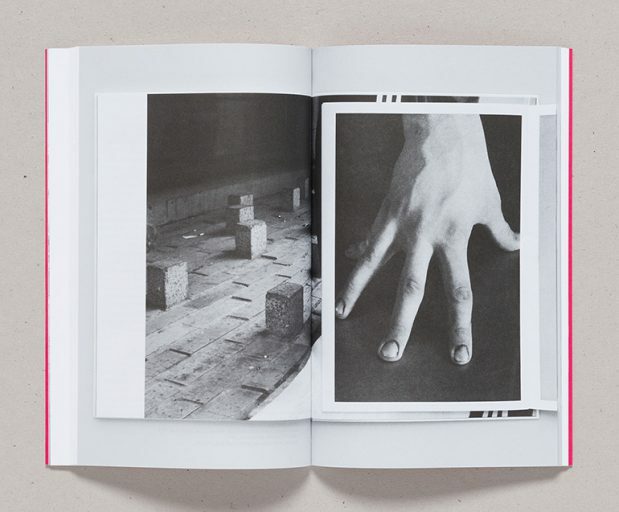 Doppelseite / spread: Stephanie Kiwitt: Dialogues, 2016, S. / pp. 50 – 51. 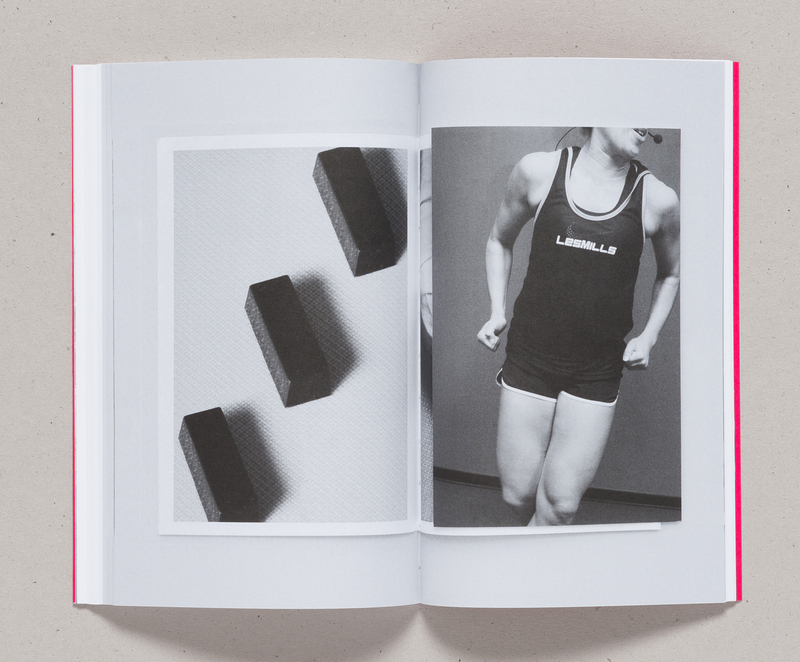 Doppelseite / spread: Stephanie Kiwitt: Dialogues, 2016, S. / pp. 58 – 59. Doppelseite / spread: Stephanie Kiwitt: Dialogues, 2016, S. / pp. 72 – 73. 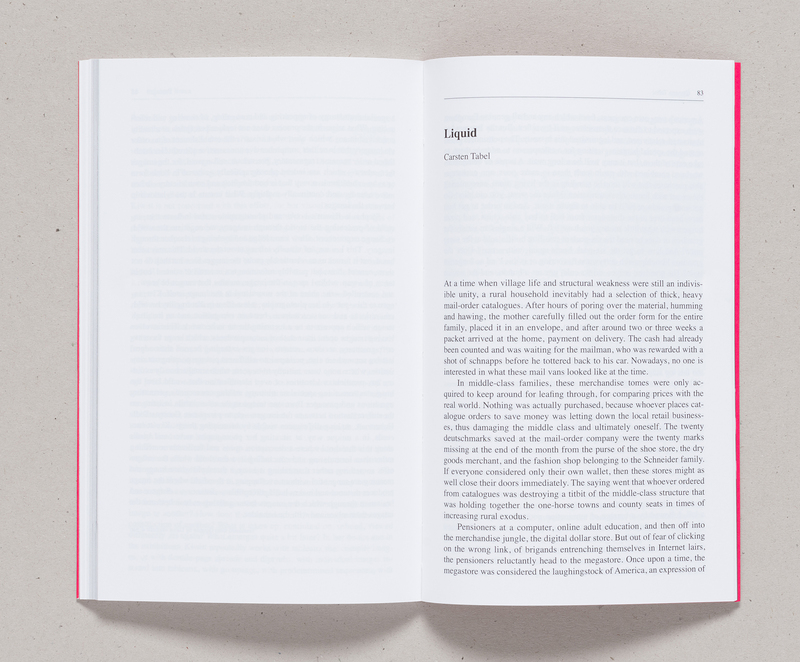 Doppelseite / spread: Stephanie Kiwitt: Dialogues, 2016, S. / pp. 82 – 83. 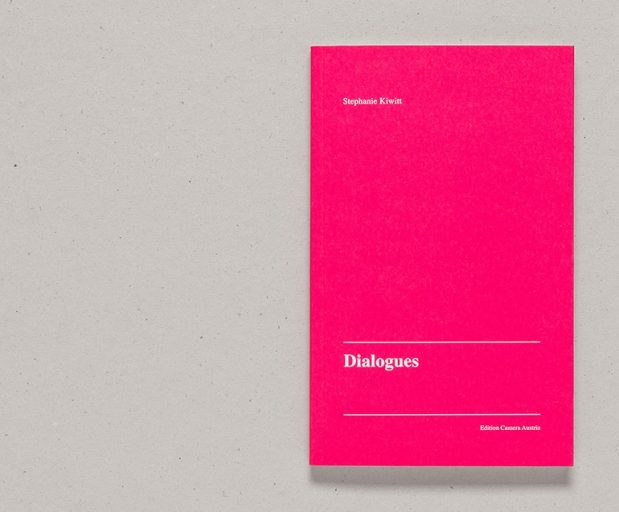 Doppelseite / spread: Stephanie Kiwitt: Dialogues, 2016, S. / pp. 86 – 87.